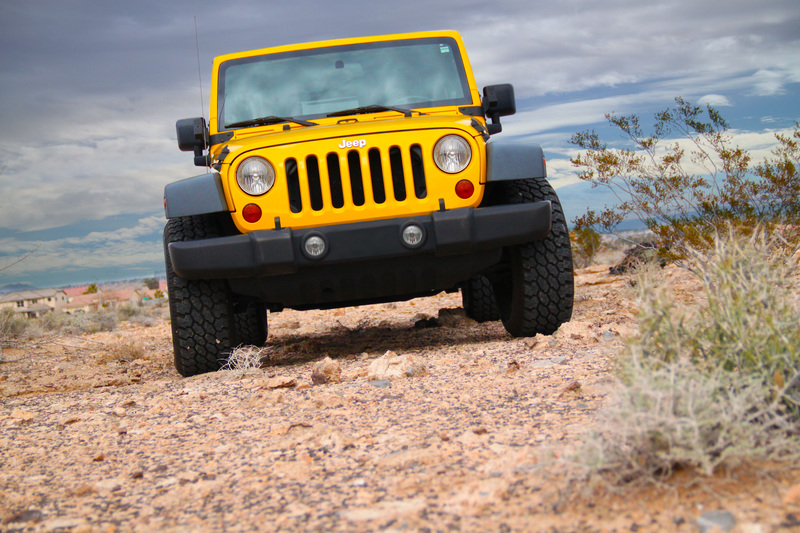 The Jeep Wrangler is a classic sport-utility, primarily known for its off-road ability. 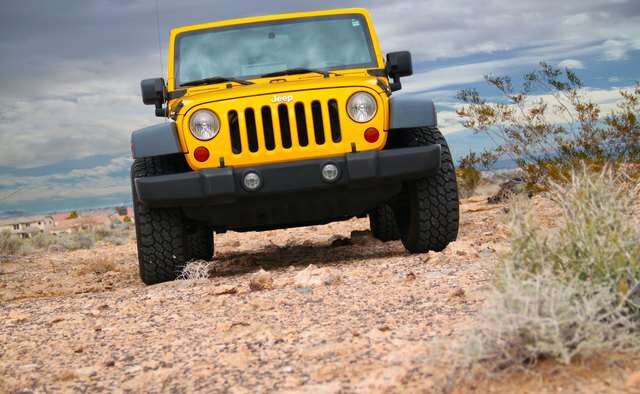 Most Jeep Wranglers (all until 2008, when 2WD became optional) are equipped with 4WD. This does not mean that your Jeep is constantly in 4WD mode; instead, it means that your Jeep has the ability to use 4WD. This is primarily used in situations when additional traction is needed. There are two different modes of 4WD. Each has its recommended uses. 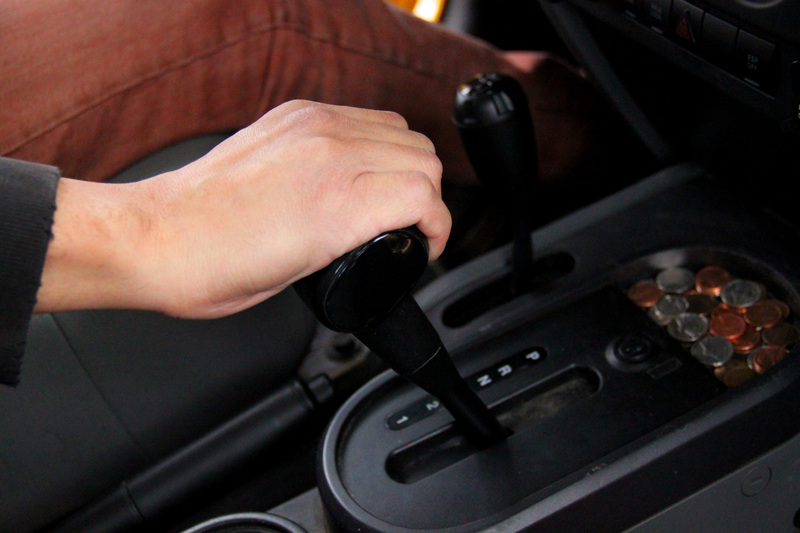 Make sure you completely understand the 4WD shifting process before attempting to shift into either 4WD mode. Determine whether you need to shift into 4H or 4L (high or low). 4H is used for minor slippery or loose road conditions. 4L is used for excessively slippery or loose road conditions. 4L provides more traction, however, it should not be used to go faster than 25-miles-per-hour. 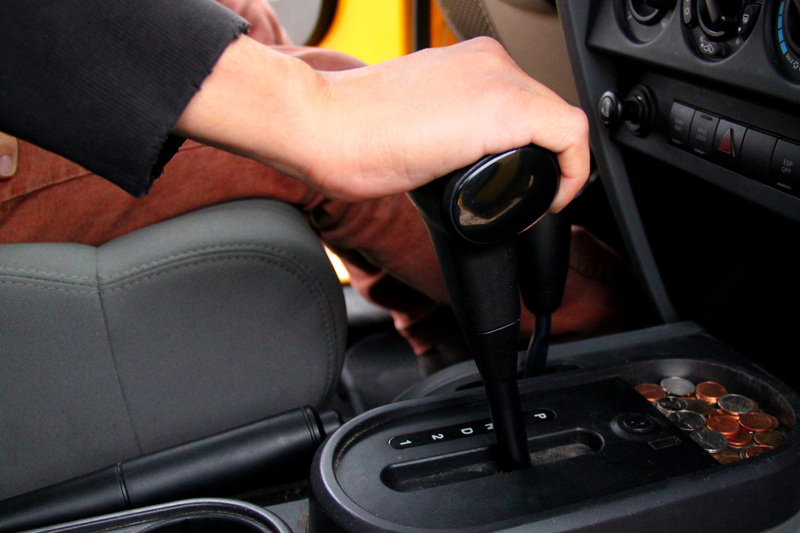 Stop your Jeep and put the gear shift selector in "N" (Neutral). Keep your foot applied to the brake pedal. Move the 4WD shift selector straight down to 4H (from 2H). Move the gear selector back to "D" (Drive) and continue driving. 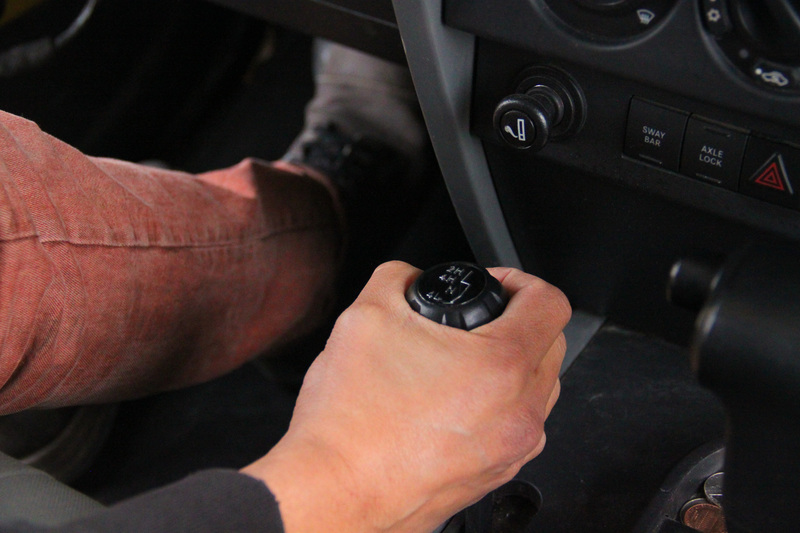 Move to 4L by applying the brake pedal and moving the gear selector to "N" (Neutral). Release the brake pedal and allow the Jeep to coast (do not apply the gas pedal) at a low speed, preferably 2 to 3 miles-per-hour. Change the 4WD selector from 4H to 4L quickly, without pausing in the "N" position between the two gears. Move your standard gear selector back to "D" (Drive) and continue driving (do not excessively apply the gas pedal; do not exceed 25-miles-per-hour). 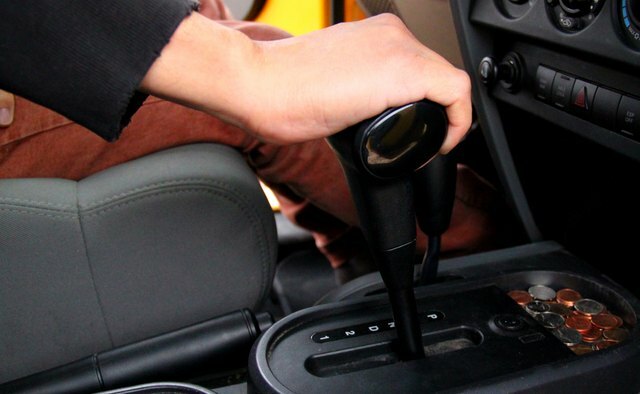 To move back to 2H (standard driving mode), move your standard gear selector to "N" (Neutral) and allow your Jeep to slowly coast (2 to 3 miles-per-hour). Move the 4WD selector quickly to "4H." Once you are in 4H, apply the brake pedal (standard gear selector still in neutral) and move the 4WD selector to "2H." Do not attempt to go directly from 2H to 4L, instead go from 2H to 4H to 4L. The same applies when switching from 4L to 2H.